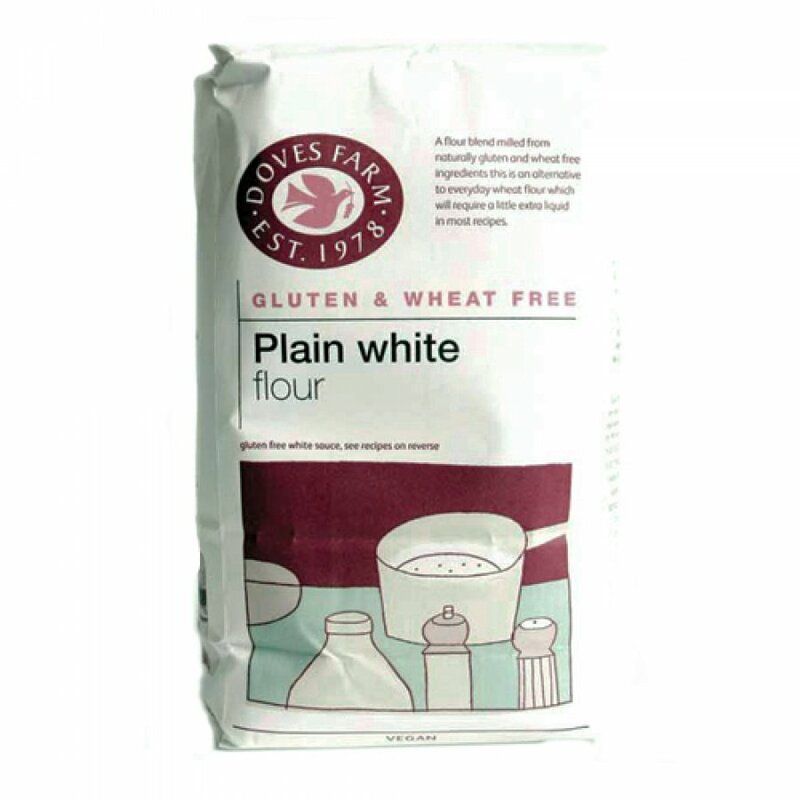 The Doves Farm Plain White Flour - Gluten Free - 1kg product ethics are indicated below. To learn more about these product ethics and to see related products, follow the links below. Thanks for having this in your stock. Excellent gluten-free flour, used to replace 'normal' flour in baking, pancakes, etc. Sometimes have to juggle proportions (e.g. adding extra eggs), but it's an excellent all-round substitute. According to so many recipes this is the best gluten free flour. I've only ever used this, but never felt the need to try anything else! Perfect for all basic flour needs. There are currently no questions to display about Doves Farm Plain White Flour - Gluten Free - 1kg.